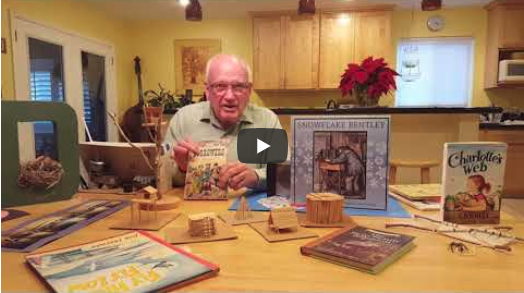 Check out how Ron Kremer is helping elementary teachers bring literature to life. A fourth-grade girl daydreams extensively, gazing out the window during lessons. It’s hard to get her attention to have her participate in class. But she’s quiet, so she can sometimes escape notice. Another student has difficulty staying seated, and can be disruptive on short notice. Sometimes he speaks without being called on, and is angry when made to raise his hand and wait. A third student is highly intelligent but has trouble focusing on almost any classwork. 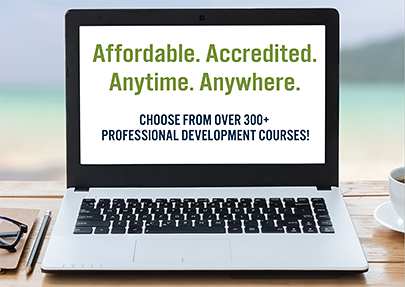 Sign up for updates on courses, giveaways, news impacting education and workshops. 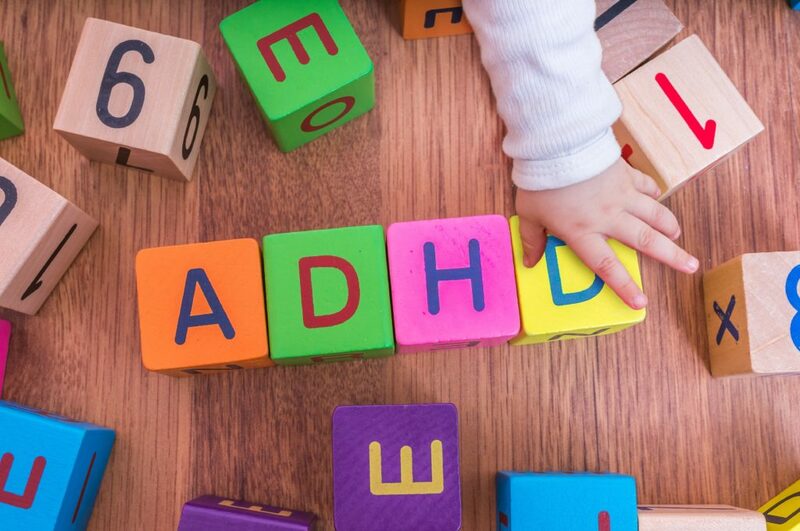 All three have types of ADHD, or Attention Deficit/Hyperactivity Disorder, which affects just over eight percent of children today. They experience a range of attention spans and a variety of ways in which they absorb information. It is not unusual today for teachers to be managing multiple children with ADHD, sensory processing challenges, autism or other behavioral or regulation disorders in one classroom. Losing track of personal items and forgetting deadlines or commitments. What causes ADD/ADHD? Research shows it to be largely genetic; some parents of children diagnosed with the disorder often find out then for the first time that they have it as well. But specific causes haven’t yet been nailed down. Experts say simply that people’s brains are wired differently. Author Thom Hartmann was the first to break people into “hunter” or “farmer” characteristics. Farmers are those who can tend to tasks over the long haul, accomplish the same tasks daily, plan ahead for outcomes and then follow that plan for weeks, months or years. Hunters were those who are better able to hyperfocus on new, interesting tasks; following a trail, for instance, turning this way and that as it changes, abandoning one path if another, better path becomes available. The farmer sees the long picture; the hunter is in the moment, alert to detail. A farmer expends energy in an even manner over time; a hunter expends it in bursts, when needed, and then rests when it isn’t. Great, you say. I am running a classroom, not a farm or a forest. How do I teach both farmer and hunter types during the same lesson? There should be clear routines and rules, starting with what you expect of the students as soon as they enter the classroom. Pair ADHD students with others to help remind them of assignments, tasks and projects in progress. They often need extra supervision to help them stay on task. Be sensitive to accommodations where needed. This can be things like longer time to take tests, or assignments given in parts with separate due dates for each section. It sometimes helps to seat ADHD students closer to you and/or peers who are able to focus and stay on track. Offer choices; this sparks the ADHD brain and produces more focus and positive action. Understand that transition is hard. Changing activities or locations can be an issue for ADHD students. Sticking to routines, and giving reminders that something will happen “in 10 minutes,” can help these students move forward. Allow fidgeting, as long as it isn’t disruptive. And put a high value on recess or exercise time – physical movement can help ADHD students expend energy and then focus when they sit back down to get to work. Provide consistent, positive feedback when appropriate. Stay in constant communication with parents. A partnership between home and school – even in such things as consistently packing and unpacking a child’s backpack, assignments and notes – helps set the student up for success the next day. how to improve behavior based on sensory clues. Why Does Professional Development Matter for Teachers?